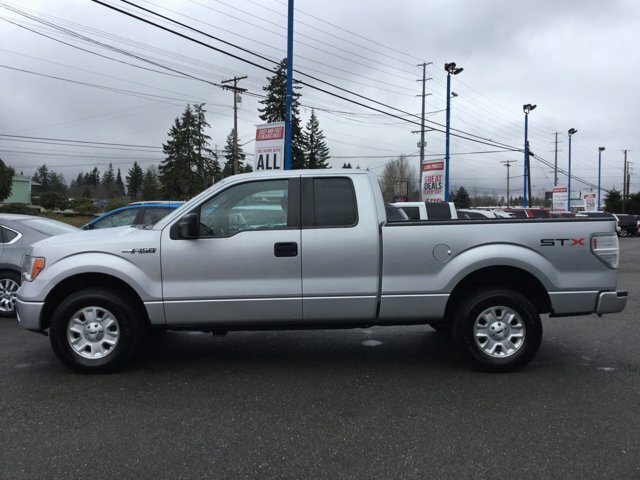 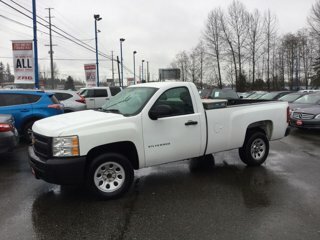 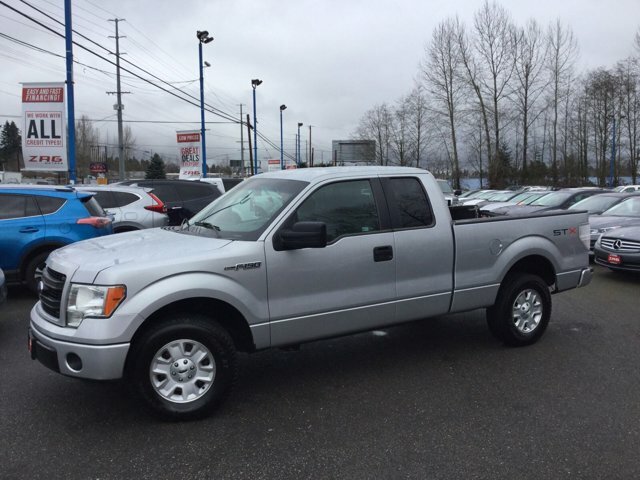 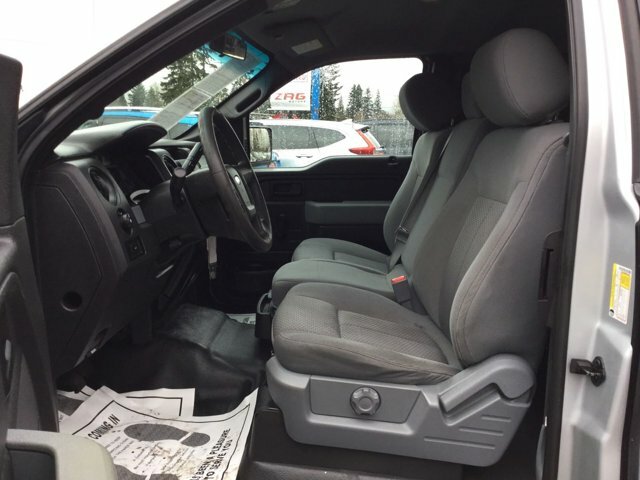 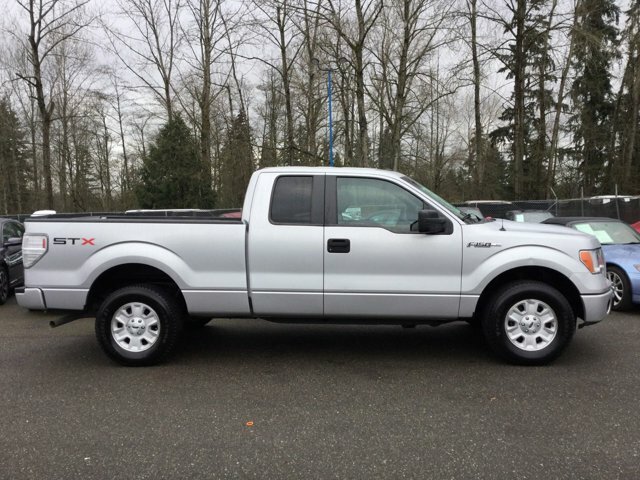 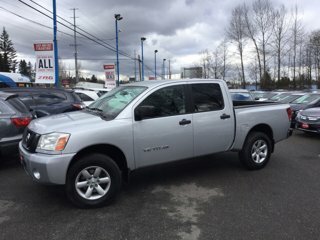 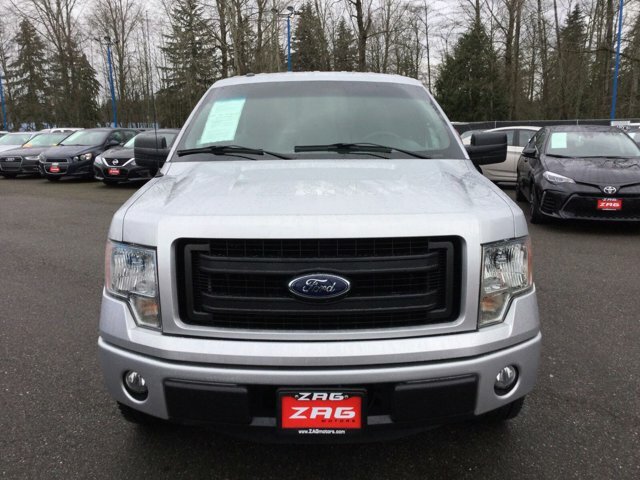 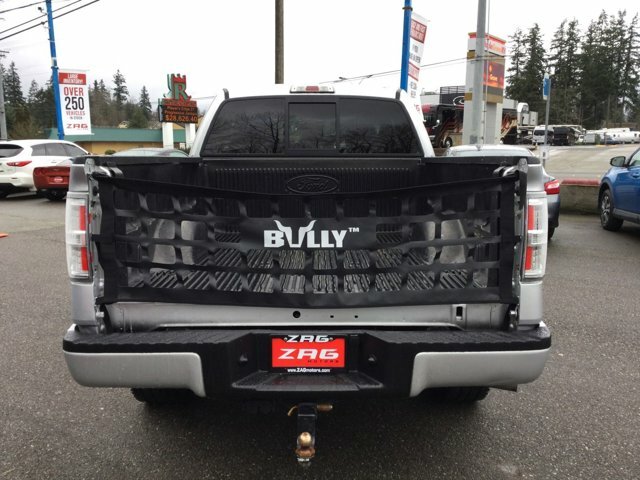 Find a great sale price on this 2013 Ford F-150 2WD SuperCab 145 STX at Zag Motors in Lynnwood and Everett WA. 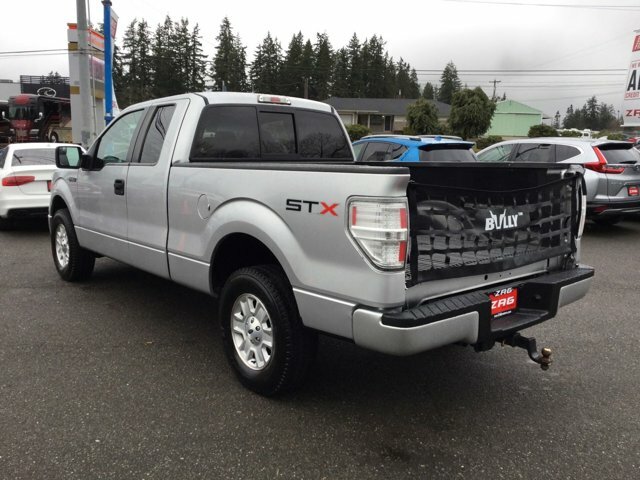 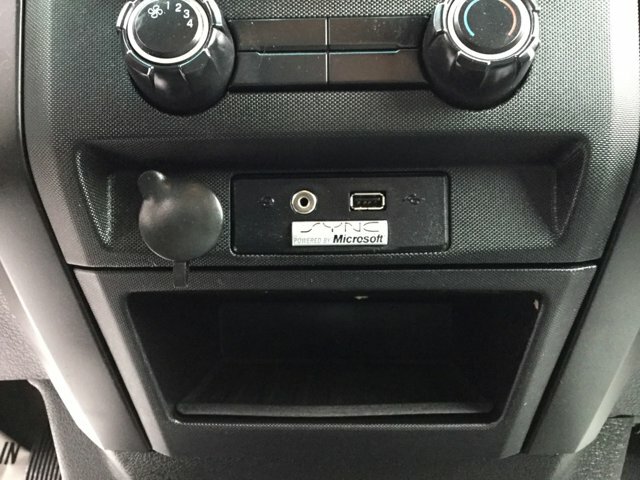 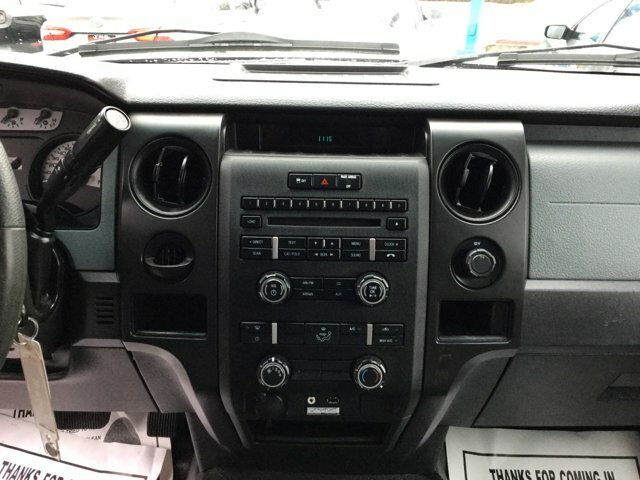 This 2013 Ford F-150 is located at our dealership. 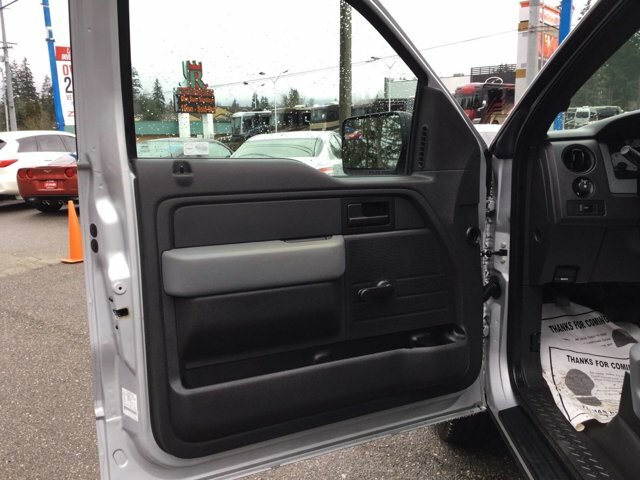 We also serve the cities of Marysville and Seattle. 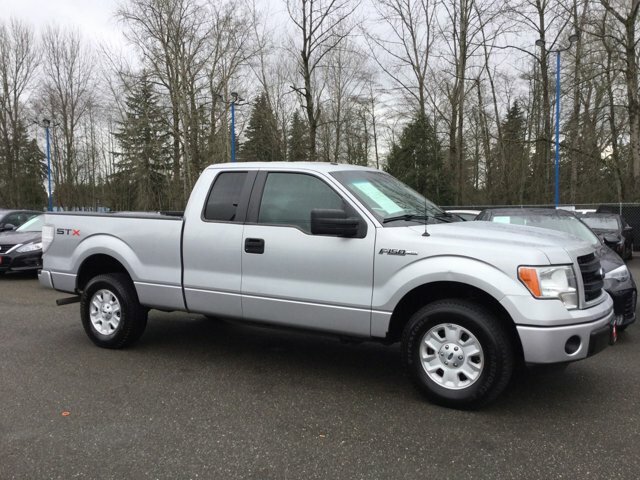 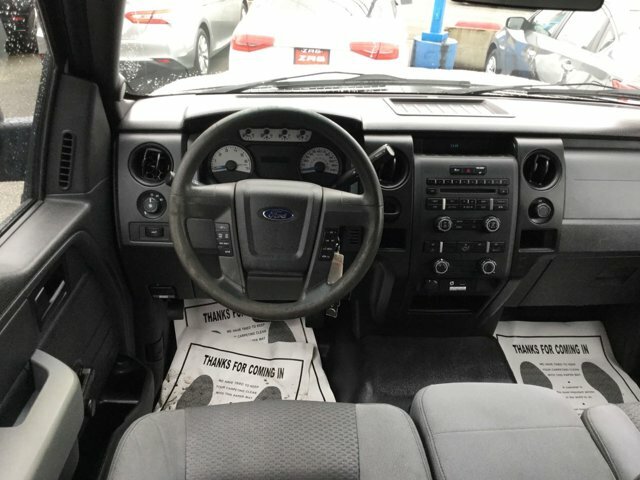 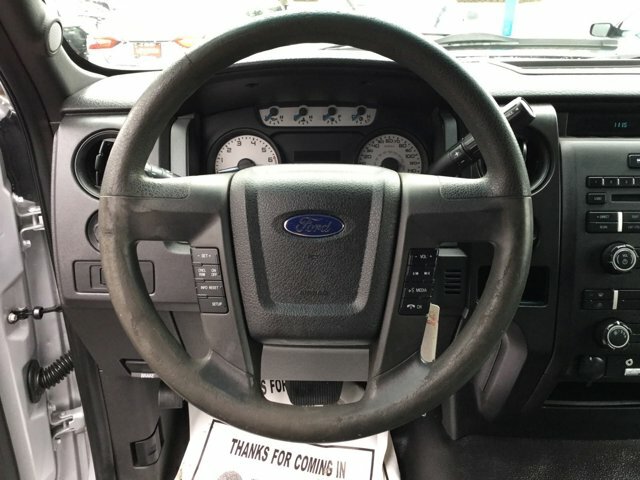 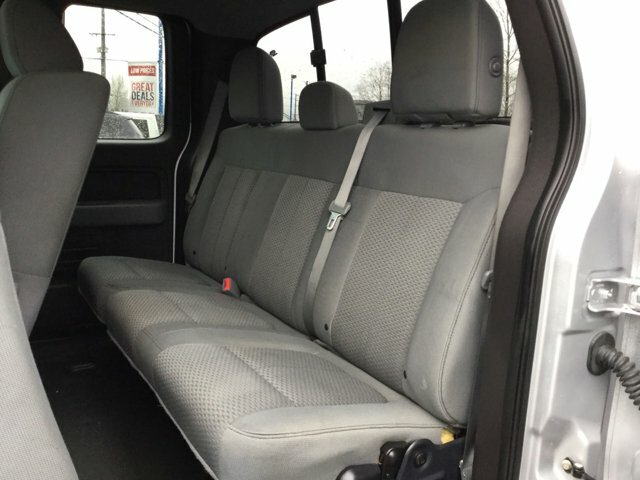 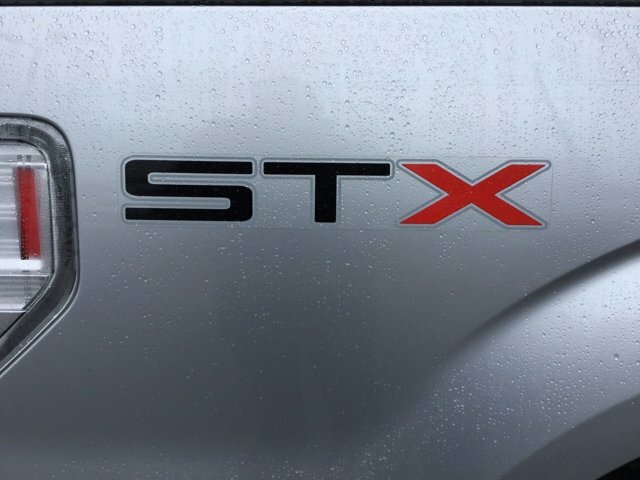 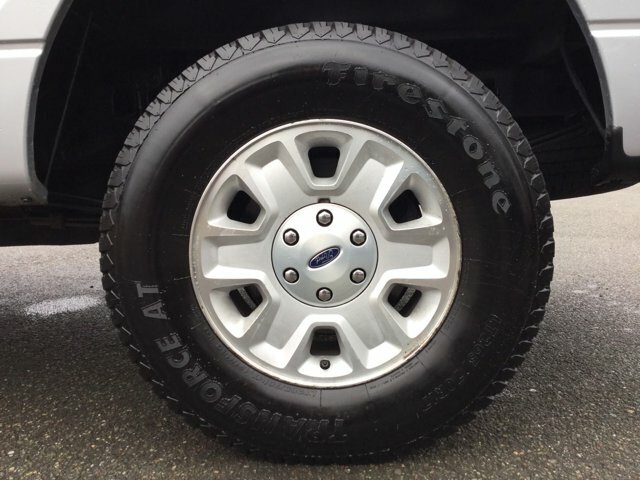 So if you're looking for a great price on this 2013 Ford F-150 2WD SuperCab 145 STX or just looking to get an auto loan for the vehicle you want... you've come to the right place! 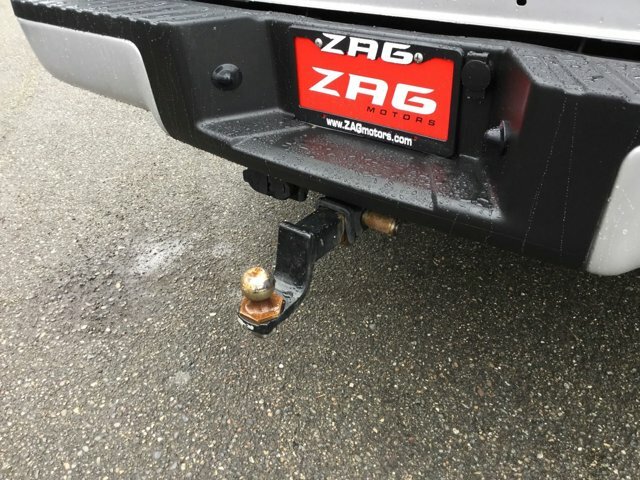 Zag Motors.